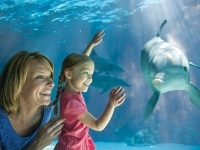 The voyage begins at Seaworld! Just 1.5 miles from Vista Cay Resort. 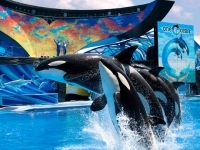 SeaWorld Orlando is immediately south of Vista Cay Resort. 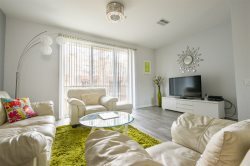 Stay less than 2 miles from the theme park shows and attractions at Vista Cay Resort, offering exceptional value on in affordable Orlando vacation rentals near SeaWorld. Fully furnished, fully equipped, with three swimming pools and a public golf course across the street, Vista Cay Resort is centrally located within minutes of Disney World, Universal Orlando and the perfect Florida vacation.